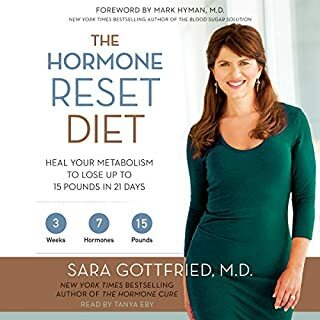 I am so glad for this audiobook and excited for all that I hace learned. I will applied it all starting today. I have noticed myself feeling overwhelmed with work and life demands to the point that I was not even resting in my sleep. I searched this morning for a book on "mindfulness" and this was by far the BEST choice I could have taken! 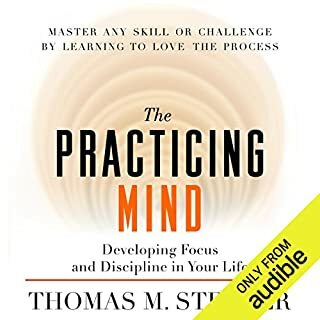 Thanks for a great lessons and resources in this audio book!